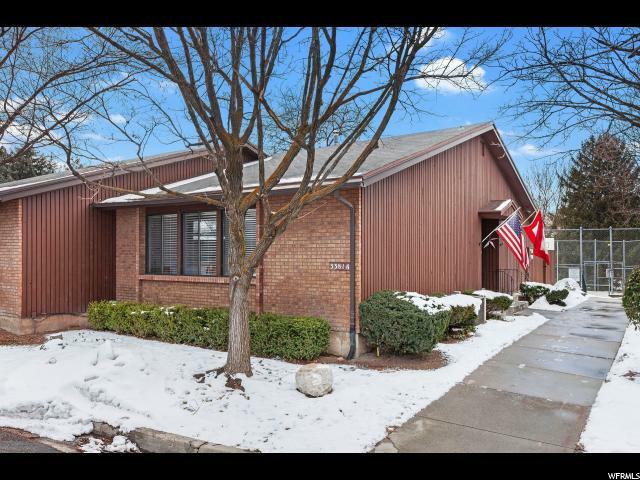 All CAPSTONE homes currently listed for sale in Salt Lake City as of 04/18/2019 are shown below. You can change the search criteria at any time by pressing the 'Change Search' button below. "Fabulous Millcreek townhome! Wonderful wide-open flowing main floor with hardwood floors, fireplace, a high-end kitchen with stainless steel appliances, and granite countertops! Lavishly large master bedroom with a large walk-in closet and grand master bath. New windows throughout. Perfect end unit location with an over sized patio and courtyard. " 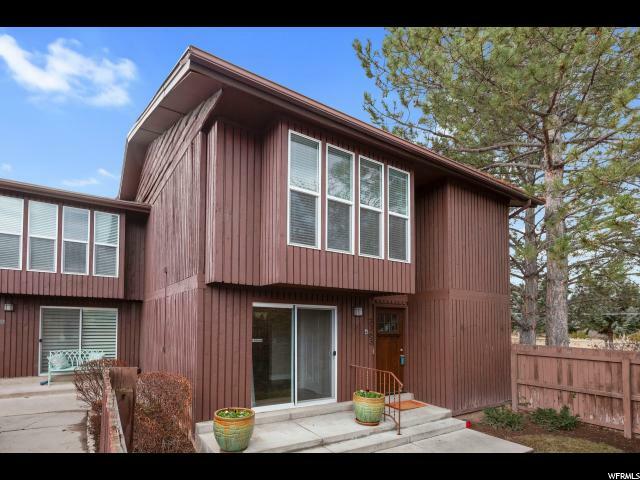 "Rambler style condominium in a sought after East Millcreek area. Private patio area with gas grill and grow boxes. Main floor family room with a remodeled fire place with gas insert. Remodeled bathroom with jacuzzi tub. New furnace. Great storage throughout. 2 car detached garage. Amenities include tennis court and pool. Square footage figures are provided as a courtesy estimate only. Buyer is advised to obtain an independent measurement."